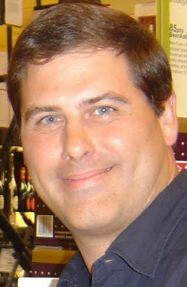 Beer Drinker Rob lives in South Florida with his wife and children. Besides family, he never shuts up about two other topics: Philadelphia sports teams and drinking beer. Off the clock, he writes the DailyBeerReview.com blog, combining sarcasm, storytelling and beer knowledge into a daily dose of entertainment.